Students who are chronically absent are at serious risk of falling behind in school. Chronic absenteeism happens at every grade level but the highest rates are in high school. About 20% of students in high school are chronically absent compared to about 12% of students in middle school and about 11% in elementary school. Additionally, chronically absent students are more likely to dropout of high school. Students who dropout of high school are more likely to experience poverty, diminished health outcomes, and involvement in the criminal justice system. The challenges that cause chronic absenteeism vary based on students and their families. These challenges may include poor health, limited transportation, housing instability, and lack of safety. Use the list below to take action to directly address chronic absenteeism with high school students. 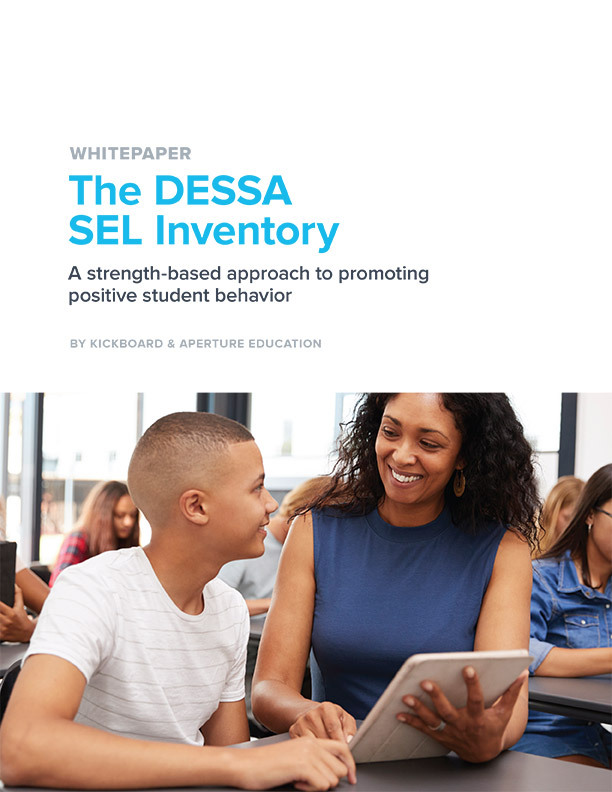 → Download our playbook to learn how St. Louis Public Schools increased attendance by 10% in one semester with two key school practices. Collect consistent, reliable data about attendance trends for individual students and the whole school. Analyze trends to determine the major root causes of chronic absenteeism in your school. Create schoolwide goals around attendance. Be sure teachers, staff, families, and students are aware of the attendance goals and committed to the goals. Prioritize attendance-focused activities to decrease absenteeism. Create an attendance committee to reward at-risk students when they are present and follow-up with students and families when they are absent. Be consistent with communication when students are absent. Reward students weekly, monthly, and quarterly for excellent attendance. Help families create a morning routine. Check out 8 Ways Parents Can Perfect Their Morning Routines to Prevent Chronic Absenteeism. Educate parents on how quickly absences can affect academic performance and encourage them to convey the importance of attendance to their children starting in the early grades. Communicate school-wide attendance goals to parents and share progress. Call families about attendance. High school parents mostly receive calls from teachers about student behavior rather than academic performance or attendance. Partner with community organizations to address the health, housing, and transportation challenges families may face that affect attendance. Connect chronically absent students with community mentors. Provide lessons taught by engaging educators who are connected to the community. 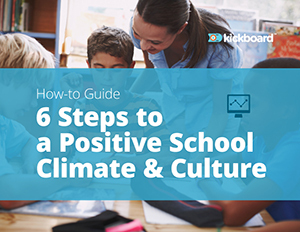 Purposefully create a safe and supportive school culture that students feel welcomed into. Offer a variety of before, after and during school activities. Solving absenteeism in high school needs to be proactive rather than reactive, celebratory rather than punitive. Additionally, it must be individualized; the challenges that keep students out of school are as varied as the students themselves. 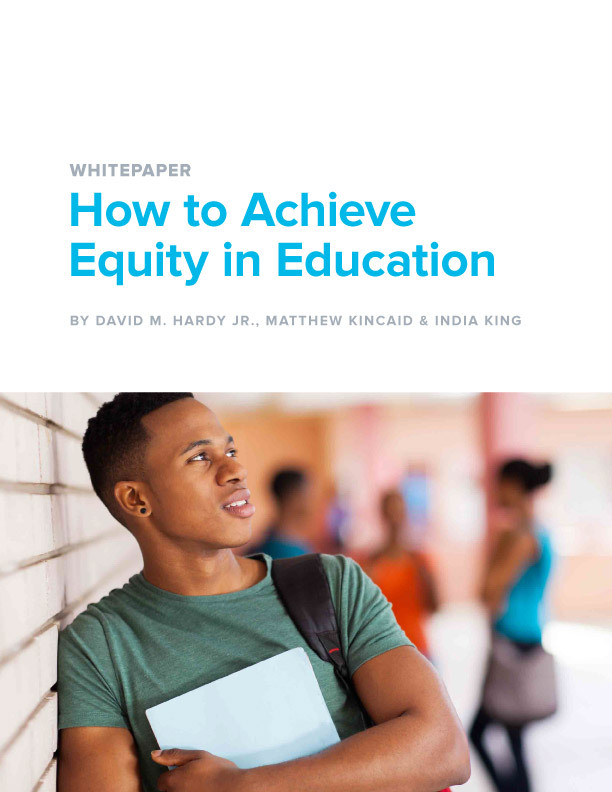 School leaders, social workers, and teachers must be prepared to address student’s challenges individually; provide resources for the circumstances out of their control; and hold students and families accountable for the choices that are in their control. Here at Kickboard we have seen many schools turnaround chronic absenteeism by using our mobile app, web platform, and professional development services to support their project based learning initiatives. Kickboard provides teachers with a tool to track student engagement, attendance, and cultural programming.